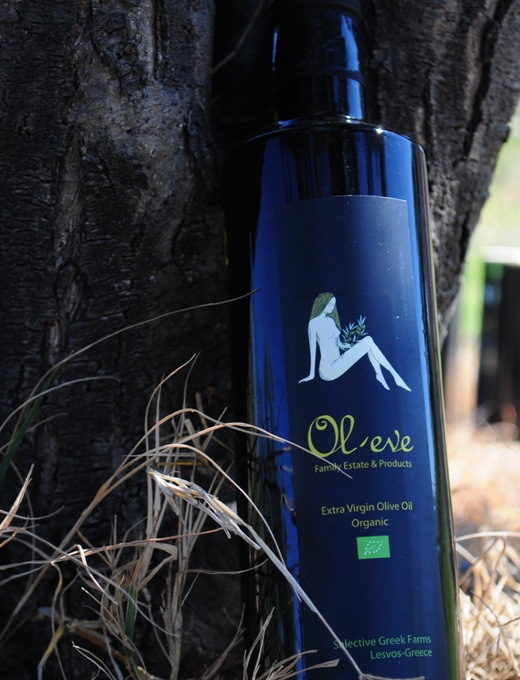 Ol-eve is a family business, creating and promoting authentic delicatessen top quality products such as dried figs, green extra virgin olive oil, extra virgin olive oil, pomegranate, sea salt, spoon sweets, honey and wine, produced traditionally, in a unique way, with native ingredients in Lesvos Island-Greece. Always with love for this pure land and a passion for wellness and proper nutrition. The health and therapeutic benefits of olive oil were first taught by Hippocrates, the father of medicine. The nutritional, cosmetic and medicinal functions have been recognised by the Mediteranean habitants. Olive oil was long used to maintain skin and muscle suppleness, heal burning and skin injuries, soothe burning from the sun and irritated skin from cold weather. Olive oil was applied internally and externally. Its many advantages include treatment of cholesterol, chronic diseases such as cancer, artery clogging, constipation, inflammation, liver disorders, ear aches, hair loss, stretch marks, dry skin, gallstones, Alzhaimer and snoring. Olive oil can also be used to free stuck zippers, fix squeaky doors, polish furniture and metals, tame tangled and damaged hair. Our olive oil is of high quality and we ensure it reaches the final customer keeping its nutritional characteristics (appropriate olive fruit collection, pressing facilities, analysis, storage, packaging and transport). 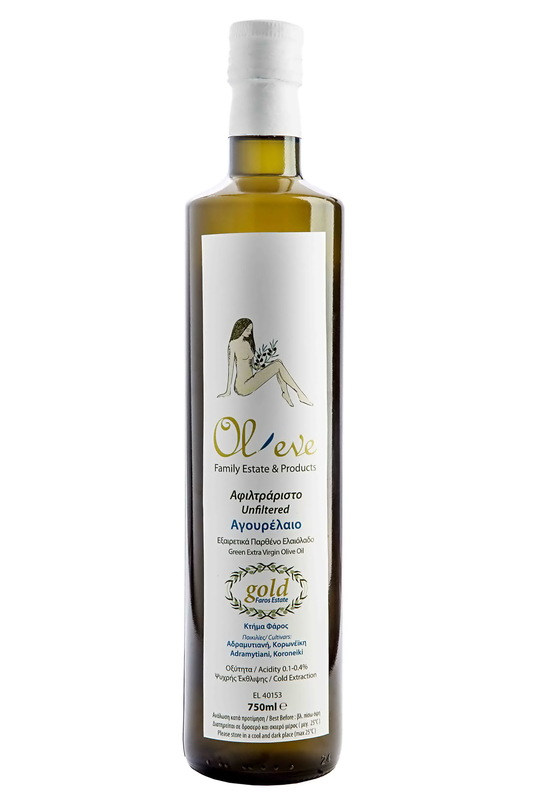 Lesvos Olive Oil has a unique and distinctive aromatic character. Aromas and taste: fruity (apples and pears) and nutty. Colour: gold. Variety: Adramitiani and Kolovi. Our aim is to supply you with the best extra virgin olive oil (acidity max 0.3%), originating from the purest estates in Greece (traceable, no chemicals in cultivation and production; Truly organic!) a renowned country for its high quality cultivations due to the special microclimate and geographical position. We are also eager to provide you with knowledge, the many nutritional benefits of this miraculous plant, the olive tree, explore a variety of uses and grow together. 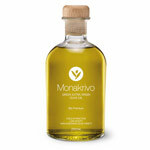 In the case of the Gold Green Extra Virgin Olive-Oil of Faros Land, the varieties are as follows: Adramitiani and Koroneiki. In addition, the olive trees are soiled with sea weed composts, as well as grape residues from the area. 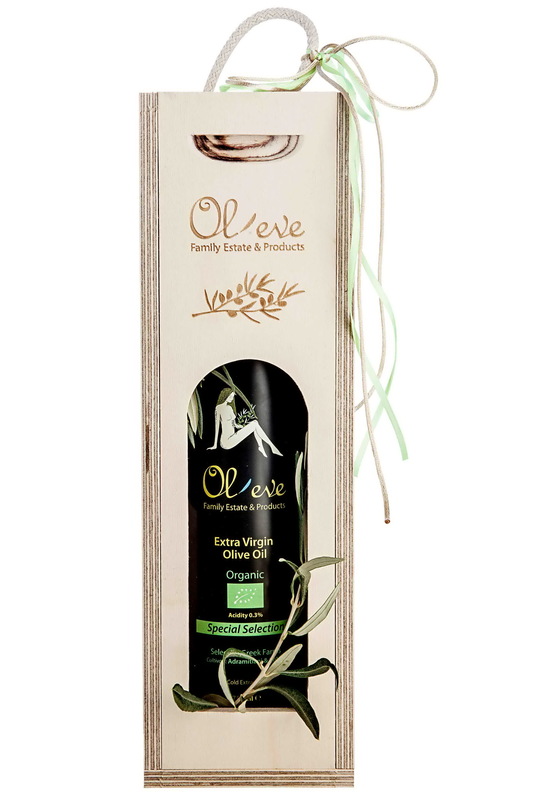 The Green extra virgin olive oil is considered as the highest quality olive oil. It is the oil pressed with the first olives harvested, olives that are green – not yet fully ripe – and has very low acidity (0.1 – 0.3%). Aromas and taste: fruity (apples and pears), nutty with a spicy touch. Colour: green-gold. Variety: Adramitiani and Koroneiki.